This image is for illustration purposes only. This product is a digital download not a physical product, giving you immediate access to the content. CLICK the image to view a SAMPLE of this product. Do you want to grow your business and attracting & retain great employees? If so, you need an employee handbook to link your corporate vision with your day-to-day operations. When you have a guiding principle in place that clearly set expectations, it removes the need for constant management intervention. The cost saving alone of not having to address the same issues and questions over and over … is huge! Why is an employee handbook important, especially for small businesses? CLARITY: Employees know exactly what’s expected of them and what they can expect from you. CONSISTENCY: Every employee receives the same information. COMFORMITY: Government compliance and legal protection. What are other benefits of having an employee handbook? Improved employee engagement, retention, onboarding, performance and communications. When you have fair policies in place you establish yourself as an Employer of Choice. Cost-Effective handbook created by an HR professional with extensive of experience working with small businesses just like yours. Do you want an easy Employee Handbook solution? Create or update your employee handbook today! 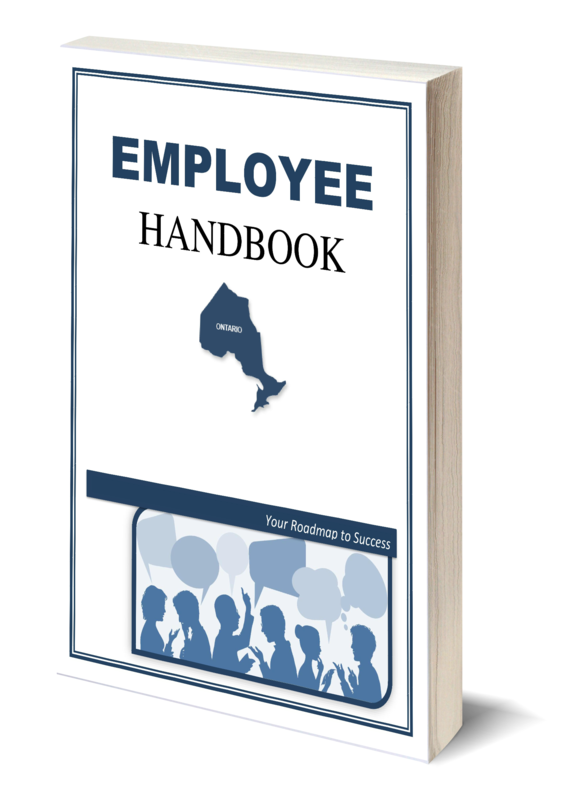 The Employee Handbook (Ontario Edition) was designed especially for small and medium sized businesses. The handbook has been vetted by our employment lawyers to ensure the information is accurate and up to date. 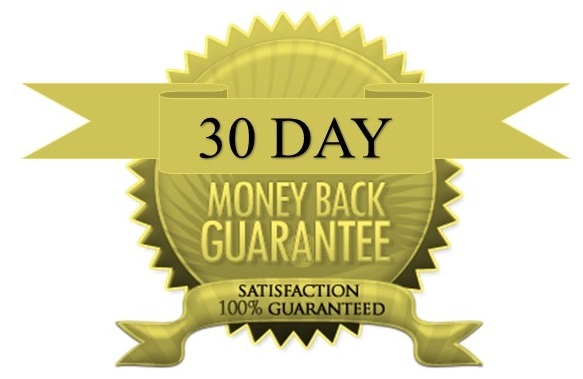 If you are not satisfied with the Ontario Employee Handbook within 30 days of your date of purchase let us know and we’ll refund your money. “Before we created our own Employee Handbook Ontario Edition there was no consistency in answering employee questions or managing situations. Everyone was doing their own thing. But, these inconsistencies were causing us allot of unnecessary problems. As the owner, I also knew that we weren’t compliant with all the employment legislation, we just couldn’t keep up with all the changes. The risk of fines, lawsuits and the internal conflicts were too challenging for the business. So we decided to take the first step and create an employee handbook. Please Note: This handbook template has been developed in accordance with Ontario Employment Standards. If you are located outside of Ontario or would like help customizing the handbook, please contact us.